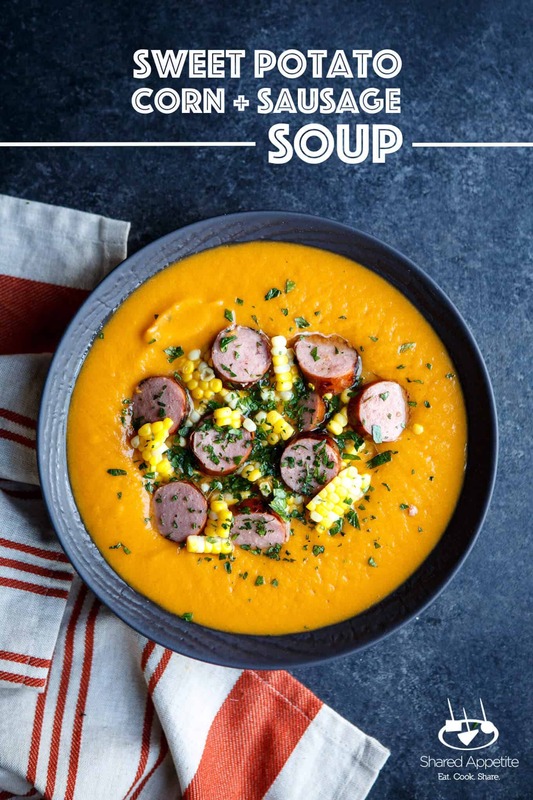 This Sweet Potato, Corn, and Sausage Soup was created in partnership with Butterball. As always, all opinions and recipe are my own. Thanks for supporting the brands that support Shared Appetite! How is it almost the end of August already? Seriously… next week I actually have to go back to work . It’s apparently time yet again to give up my elastic shorts for fitted work pants. Now may be a good time to go and see if they actually still fit. It’s been a great summer and a two month break from work is absolutely amazing. But let’s be honest. No vacation is ever long enough. Can’t we just go back to July again? Please. Well, if there’s one good thing about August, it’s all the tomatoes, corn, and beginning of stone fruit (I’m looking at you peach pie). 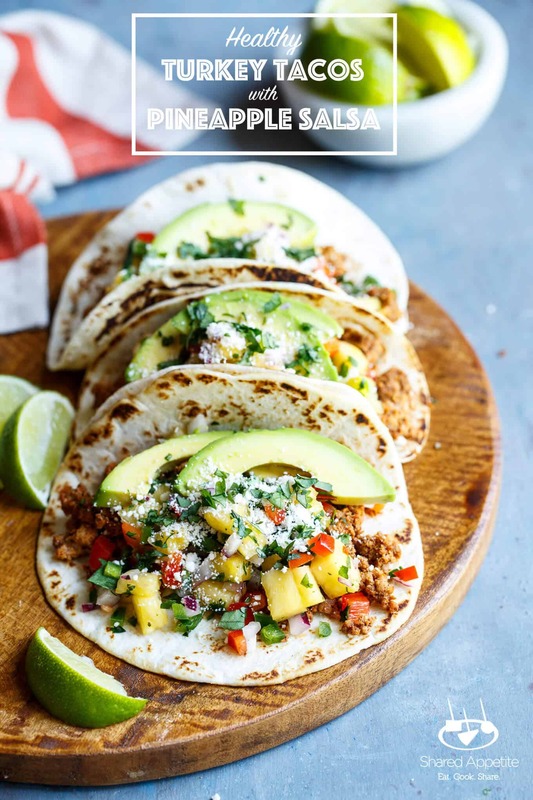 One food my wife and toddler are obsessed with, EVEN in the summer heat? Soup. They could eat soup every day for the rest of their lives and be pretty darn content. We’ve also been finding that Olivia will eat foods that she usually would avoid at all costs… if it’s bobbing in soup. She calls it “fishing”. Want her to eat some sausage? Fish for the sausage, Olivia! Boom. 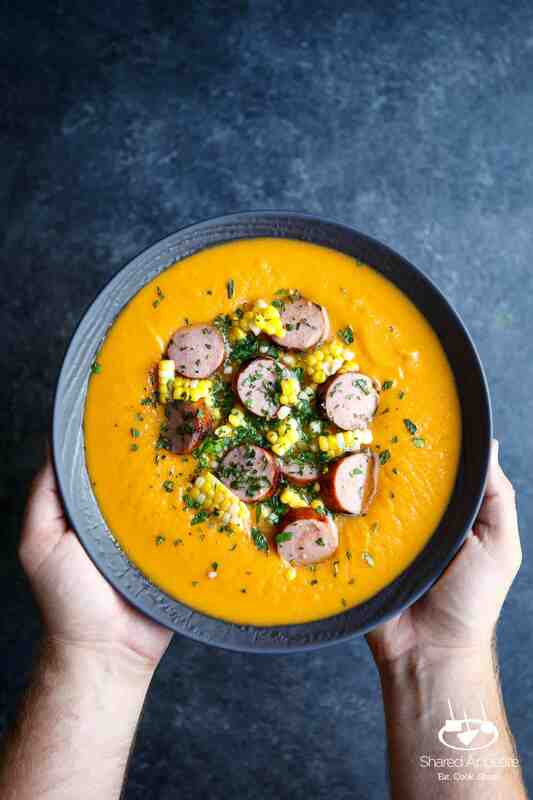 This Sweet Potato, Corn, and Sausage soup is actually 100% the brainchild of my wife Asheley. She pretty elated that something she created is ending up here, and I couldn’t be more excited to share this soup with you. Asheley really doesn’t get the chance to cook often in our house (the kitchen is kinda my man cave), so it’s always a lot of fun when she gets to cook something up for the family. 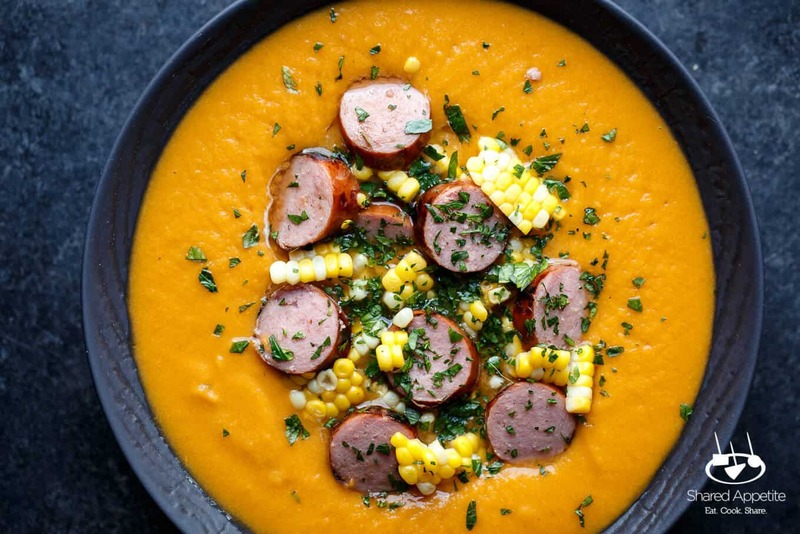 Oh my gosh… Olivia is OBSESSED with this Sweet Potato, Corn, and Sausage soup. I’m pretty sure Asheley has been bringing it to work every day for lunch the last two weeks as well. It’s so simple, but that’s the beauty of it. The more and more I live on this earth, the more I find that often times the best foods are those with the fewest (and highest quality) ingredients. 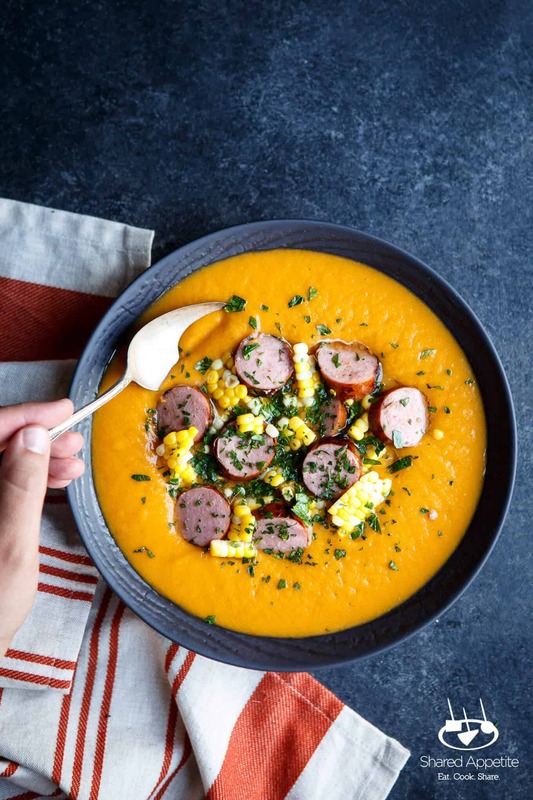 The Sweet Potato, Corn, and Sausage soup comes together with barely any prep at all, and we’ve found it to be a great way to get sweet potato and sausage in to Olivia’s diet. Corn has never been a problem for Olivia. I’m pretty sure she’d be happy with corn being the one and only source of food in the house. Case in point? I had to make TWO extra ears of corn while making this recipe for her to eat. She’s a beast… and I love her. To get the most flavor into your soup, I would recommend roasting your sweet potatoes in the oven. It takes way longer doing it that way then just popping them in the microwave, but all that extra time equates to an extra flavorful sweet potato. It also helps to go for the high quality stuff in the broth aisle. Asheley actually uses bone broth in this because it’s really good for the autoimmune diet she’s on, but you can feel free to use whatever your preferred broth happens to be. Also, you’re making this Sweet Potato, Corn, and Sausage Soup and it’s not corn season, feel free to use the frozen stuff. You’ll notice I put a chipotle in adobo as an optional ingredient. We don’t usually add it because Olivia doesn’t like it, but it definitely adds a nice smoky spicy kick to the soup if you’re into that sort of thing! When you think of turkey, I’m sure you instantly think of either Thanksgiving or deli meat sandwiches. I don’t blame you. Both are delicious. But there’s so much you’re missing out on (see the bottom of this post for a TON more turkey recipe ideas). 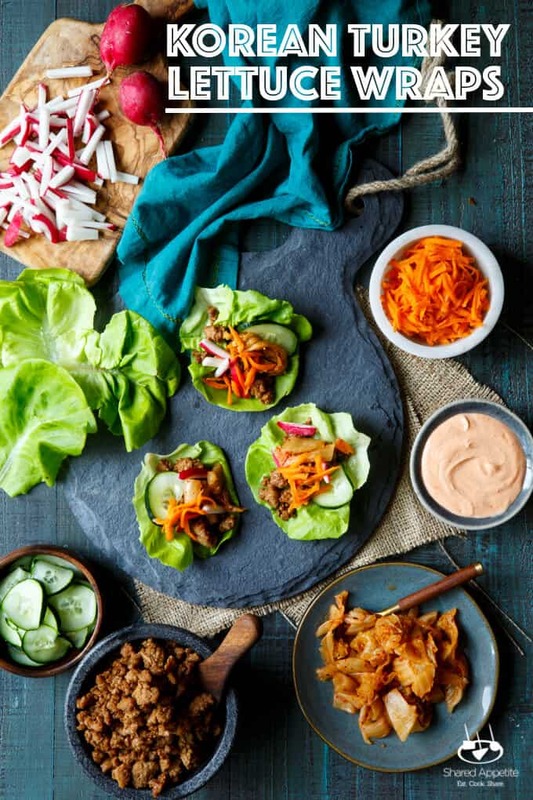 Turkey is a fantastic source of lean protein and makes for great burgers, tacos… and soup! Become a turketarian and eat turkey as a regular part of your dinner rotation! The last thing I think of when I’m thinking of turkey would be sausage. 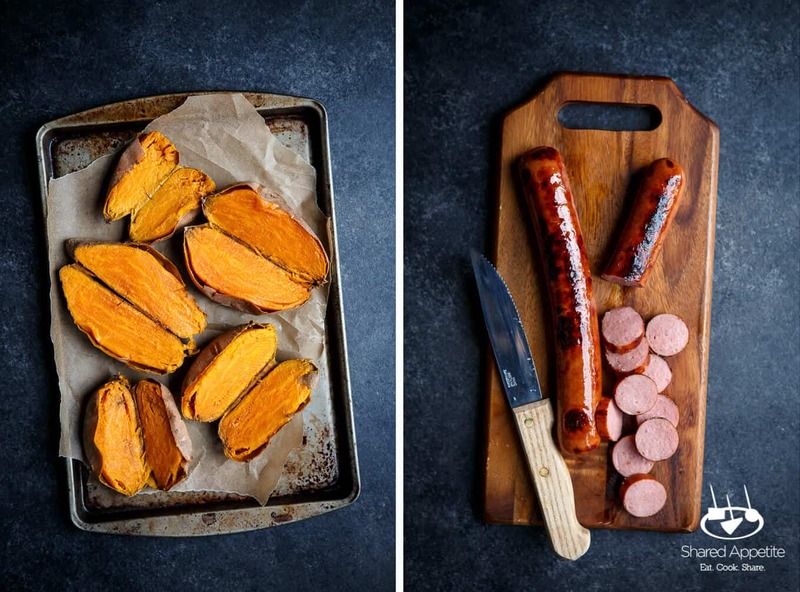 But would you know it… Butterball makes one HECK of a turkey sausage. 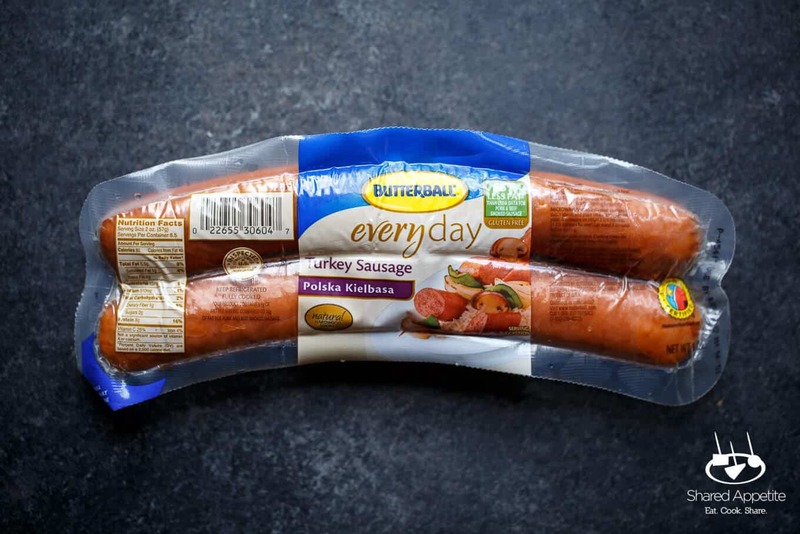 The Butterball Everyday Turkey Dinner Sausage is absolutely delicious! I’d be super happy just throwing it on a hot dog bun with a bit of mustard. Ugh, now my stomach is rumbling and I want 2nd dinner. Sorry, I digress. 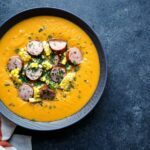 I love how the super moist and flavorful Butterball Everyday Turkey Dinner Sausage adds the perfect meaty and smoky touch to this soup. It goes so well with the sweetness of the corn and sweet potato. And you know what? 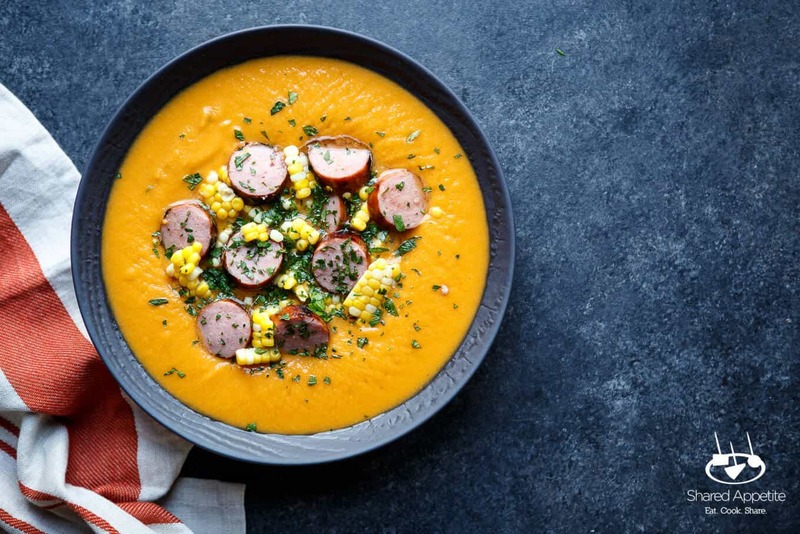 Even though I’m not one to eat soup in August like my two favorite ladies in my life… this Sweet Potato, Corn, and Sausage Soup is definitely one I’ll make an exception for. Easy enough for the spouse to make. Delicious enough for the toddlers to eat. 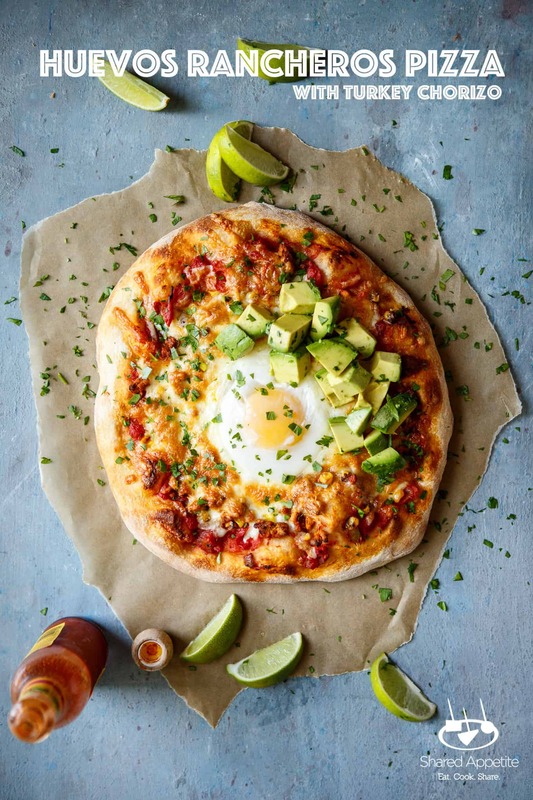 Fast enough to make on a weeknight with your eyes closed. What more could you want?! 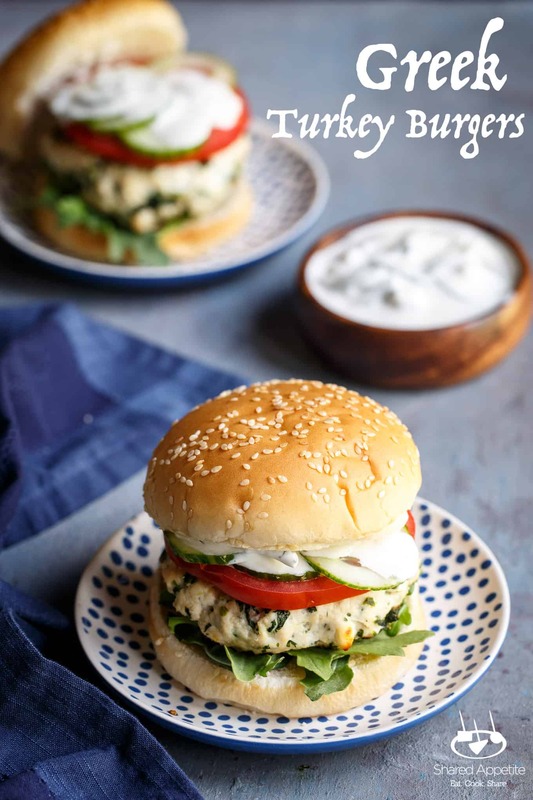 Big thanks to Asheley for creating this recipe and allowing me to share it! Cook sausage according to package directions and slice into medallions. Meanwhile, combine broth, cooked sweet potato, and chipotle in adobo (if using) in a medium stockpot over medium heat. Allow to cook for 10 minutes, then blend together using an immersion blender (or carefully transfer to a regular blender). Add sausage and corn and cook for 10-20 minutes more, allowing flavors to meld. Divide between bowls and devour. *We personally use bone broth because it’s good for Asheley’s autoimmune diet, but any good quality beef, chicken, or vegetable stock will do! **The chipotle will add a nice smoky kick to the soup (feel free to add more chipotles for a spicier bite). We usually don’t add chipotles, though, since Olivia LOVES the soup and isn’t really into spicy… yet.